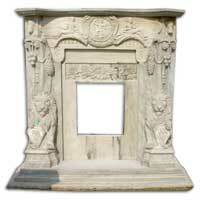 Rajasthan Arts is an organization committed to offer excellent marble work and temple construction. 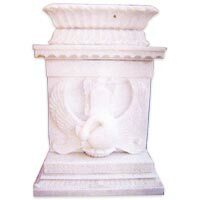 We are a renowned temple contractor and manufacturer & supplier of Marble Handicrafts like Stone Garden Statues, Marble Fountain, Religious Sandstone Statues, Marble Fireplace, Planter Pot, etc. 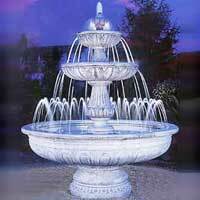 Marble work calls for a lot of skill while making the final article and we have acquired proficiency in doing so. 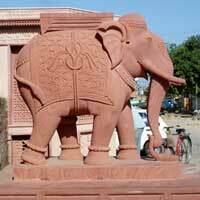 Our work constitutes complex traditional designs carved on these stones or marbles. We are a creative team of enterprising and skilled craftsmen enabling us in manufacturing a wide range of temples, devotional idols, devotional sculptures and statues. Today, with its five branches spread across the country, our company fulfills requirements of the clients in the efficient and quick manner. Consequently, we are reckoned as one of the credible Marble Handicrafts Manufacturers and Natural Stone Fireplaces Suppliers in Jaipur, Rajasthan.